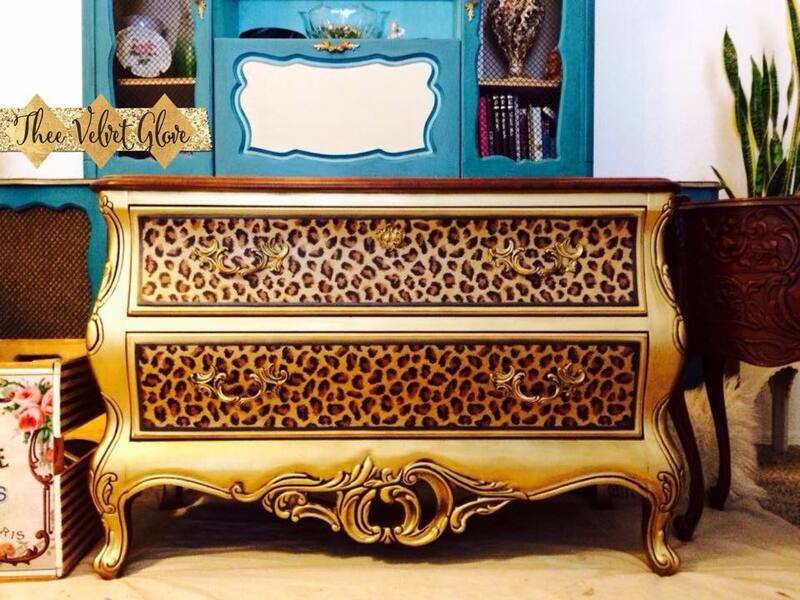 Because every girl needs a little leopard in her life. 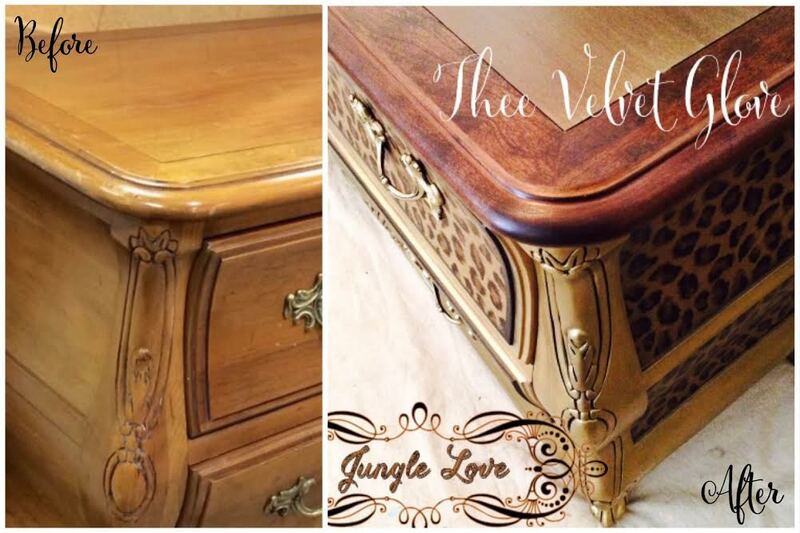 Before and after photos of a custom piece I finished recently and fell in love with. Shipping to Utah soon. ❤ Thank you, Marianne! 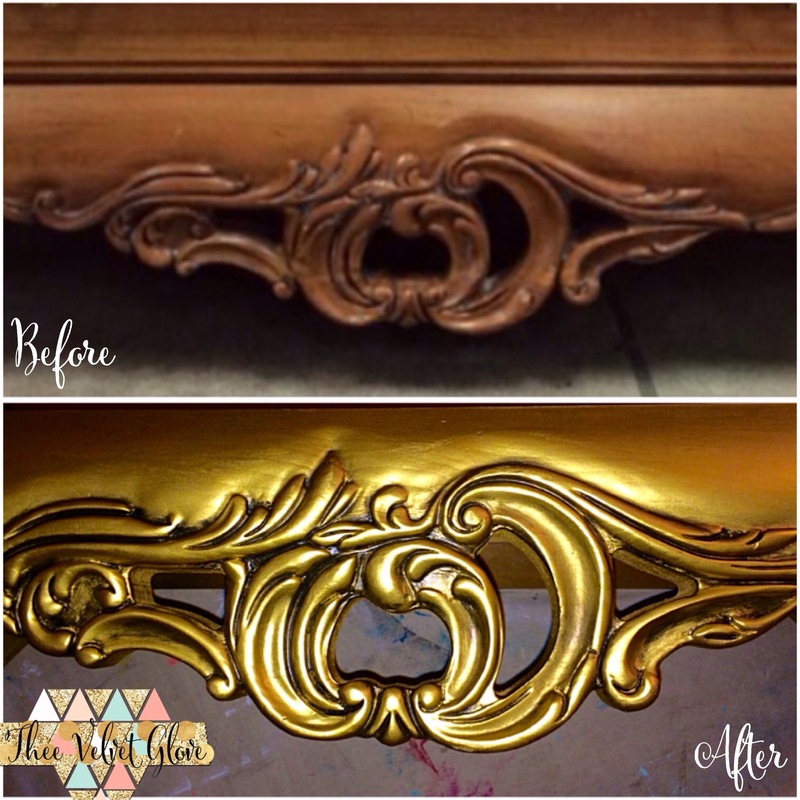 Chest is painted in Olympic Gold by Modern Masters. 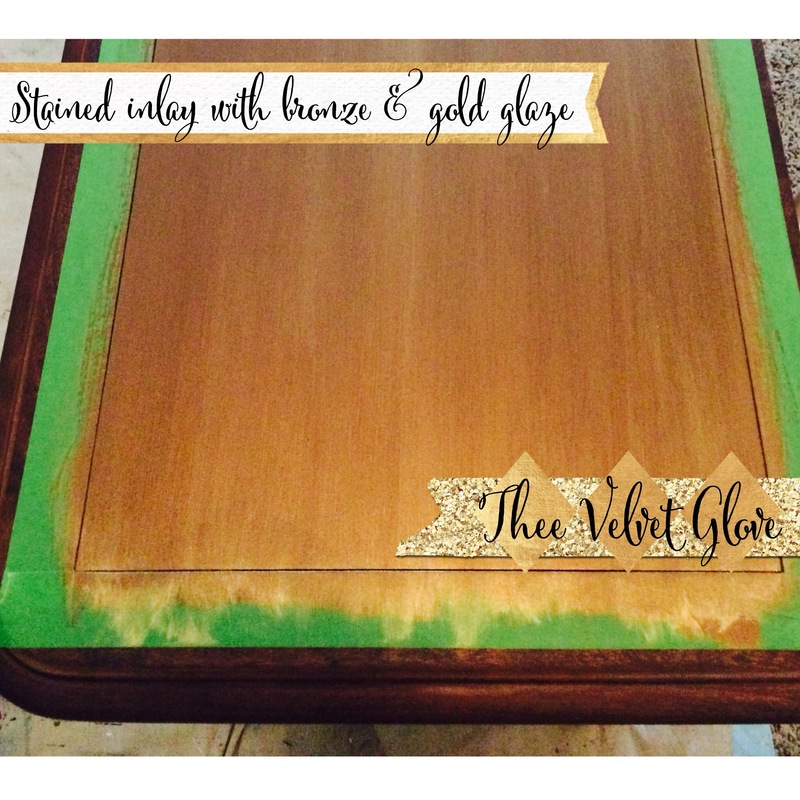 Love that gold! 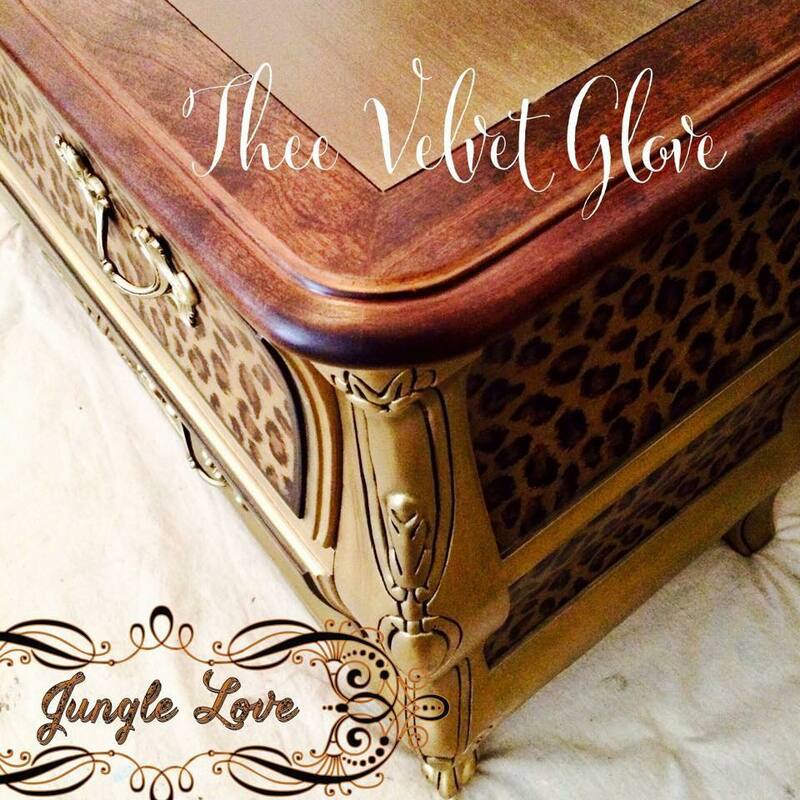 This entry was posted in Before and After, Chest of Drawers, Customized Pieces and tagged bronze, glam, glazed, gold, gold furniture, jungle love, leopard, leopard furniture, painted furniture by theevelvetglove. Bookmark the permalink. This is beautiful. I want one. Well, two would be perfect. I purchased an item from you two years ago. Never was delivered. You have my money, but never responded. 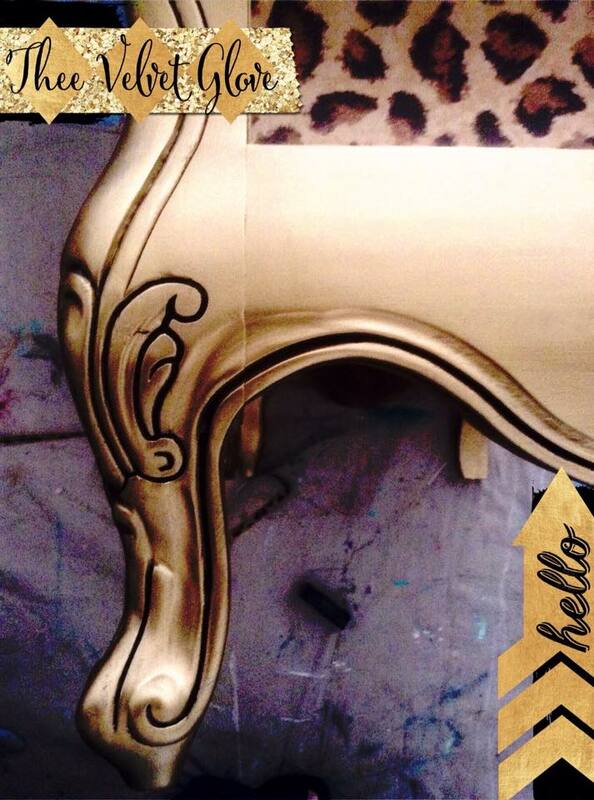 Steffanie, I still have the mirror you purchased put away for you. I’ve responded several times with no reply. I was under the impression your boyfriend was coming to pick it up and then I never heard back. I’m happy to meet you with it whenever is good for you. WOW!! You hold items for people for 2 YEARS!!!! That’s crazy for them to expect that. You must be VERY tolerant. 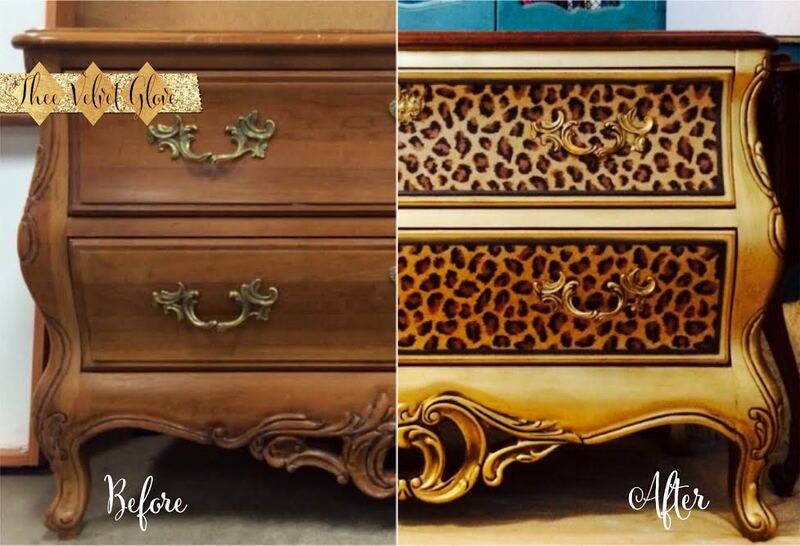 Steffanie…..you should pay EXTRA storage fees! 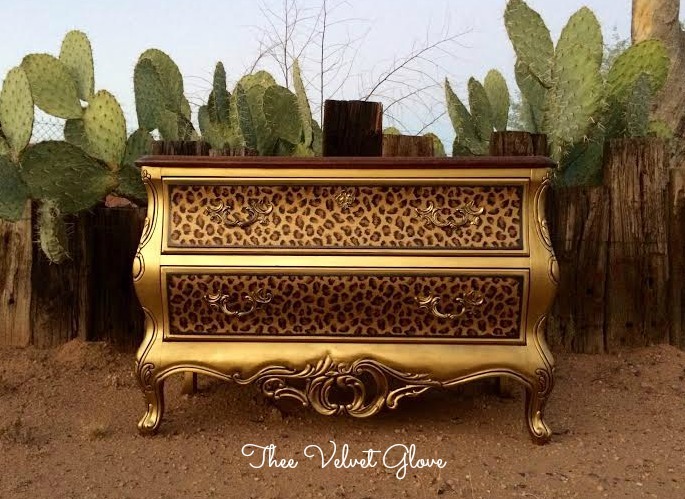 Velvet glove… very nice dresser. Do you have a page to follow? I have several, Nancy. Thank you. 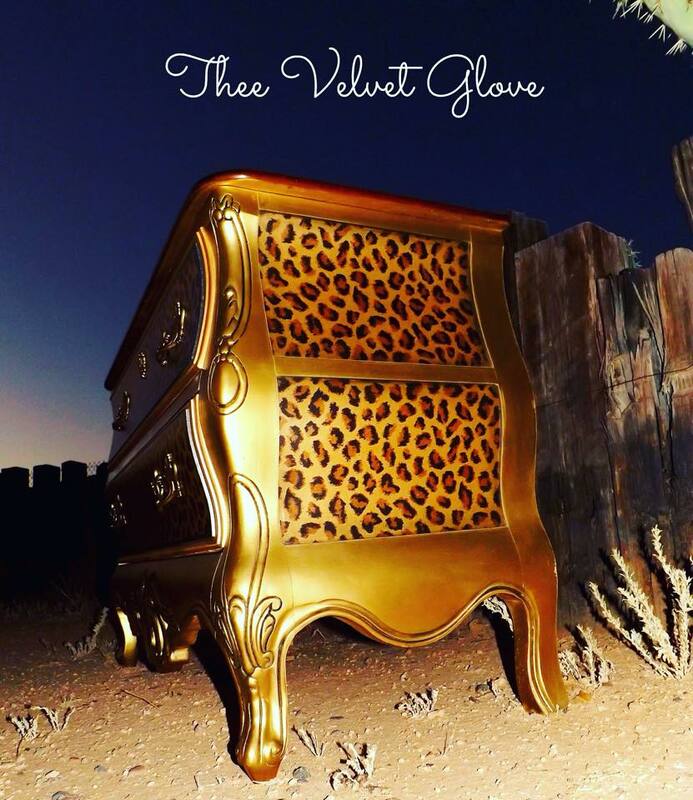 I’m on Facebook https://m.facebook.com/TheeVelvetGlove Instagram @theevelvetglove Twitter @theevelvetglove Pinterest Thee Velvet Glove. Thanks so much! Wish I could take a class from you! Beautiful work. 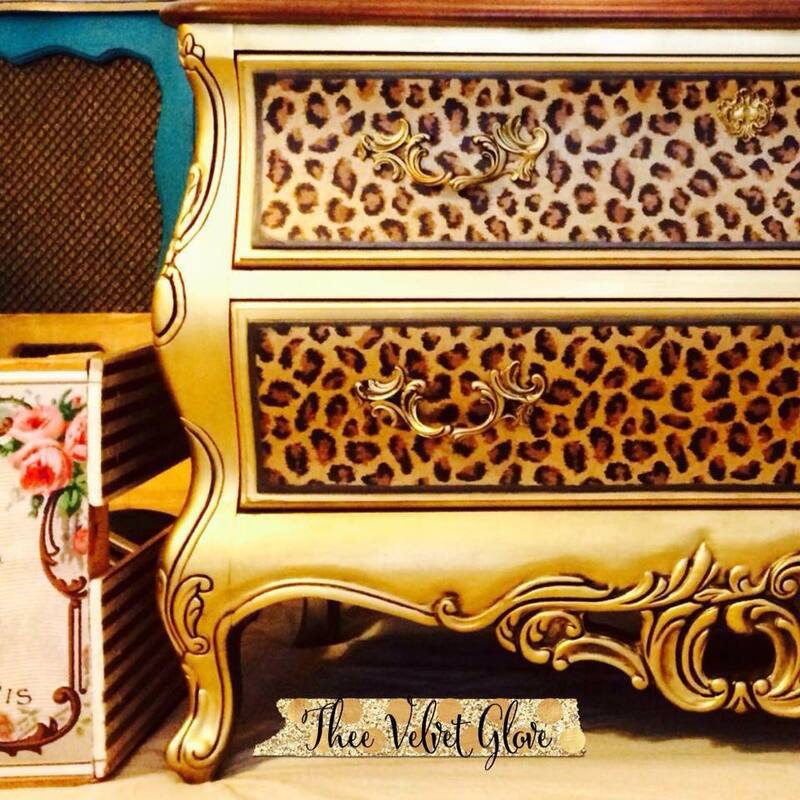 Each piece is a work of art! How kind of you to say! Thank you so much.